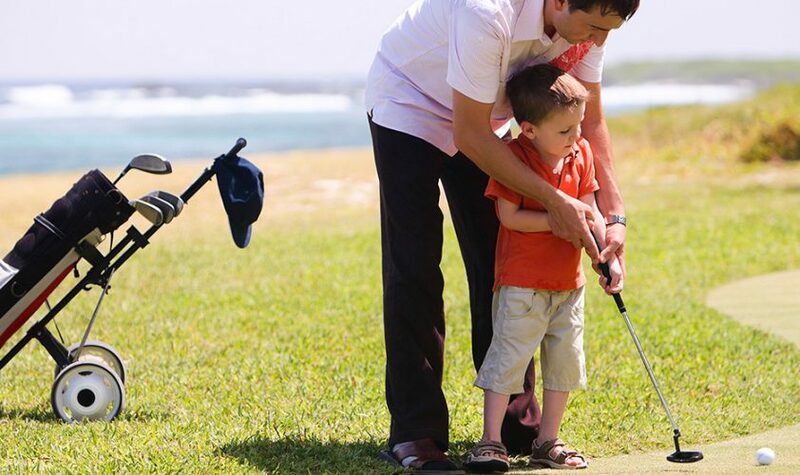 If you haven’t found the right Father’s Day gift for pops, we’ve got you covered with these great golf gifts. Who knows? Maybe we’ll get a few of these, too. In case you’ve missed it, Cobra’s brought back the big, beautiful Baffler XL Hybrid line of clubs, touted as the “most forgiving and easy-to-hit hybrid in Cobra’s 40-year history!” They’re also great for folks who might not hit it as far or hard as they used to.